Looking to purchase your own Jenefer Ham Hand Made Glass? 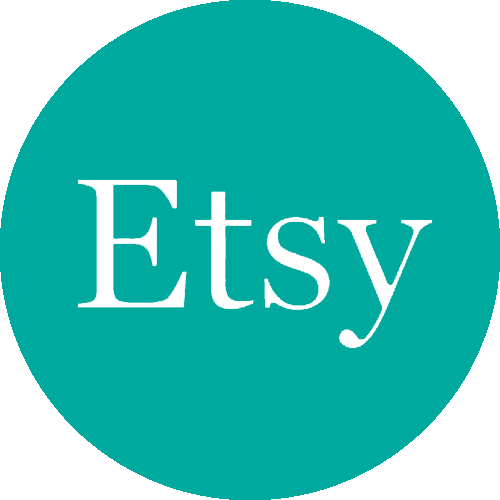 Head on over to ETSY where you can see everything in one spot, read reviews left by customers, see completed commissions and buy securely. I mail glass all over the world! Subscribing via Email is the most reliable way to get the latest news on contests, fresh glass designs, and an occasional commentary on life. Just pop your address in the box below and click the purple button! Please know that your info will never be sold or shared, and only used by me (Jenefer Ham) to contact you when I post a new blog article, or to let you know if you've won a contest (I usually run a couple each year, and all subscribers are automatically entered to win). Thank you! Click the Twitter icon and I'll be just a tweet away! Have you noticed that Facebook posts updates (seemingly at random) to only a small % of followers? As far as I can figure, it's because they are trying to generate revenue, and want bloggers to "boost" (i.e. pay for) posts to be included in followers' timelines. If you want to be sure you're hearing ALL the new hotness, it's best to Subscribe via Email above. Thanks! This is a cool little interactive map showing the middle point of zipcodes from my Etsy sales. It's like when you blow on a dandelion seed head and get to see where the seeds have landed! Weeeeeee! Fun! Copyright © 2019 Jenefer Ham Hand Made Glass. Powered by WordPress. Theme: Spacious by ThemeGrill.